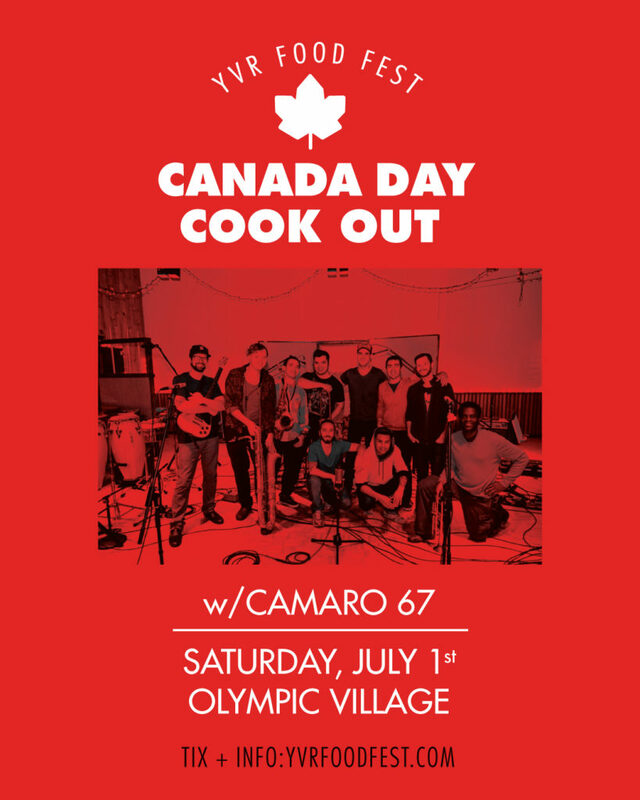 Camaro 67 does Canada Day! We’ll be playing at the YVR Food Fest in Vancouver at 7pm on Canada Day. You’ll be able to catch us earlier in the day too at the McArthurGlen Outlet Mall in Richmond from 12:30pm – 3pm.